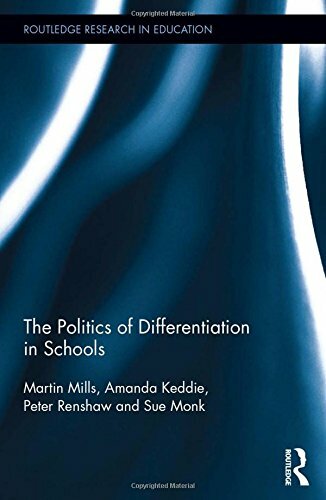 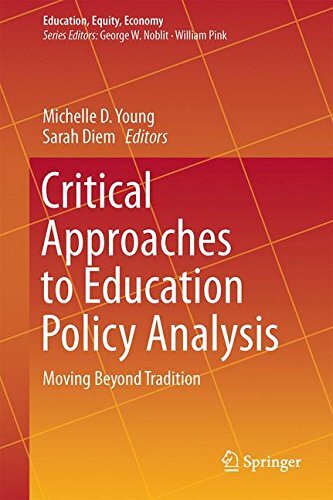 9781138933743 | Routledge, April 8, 2017, cover price $160.00 | About this edition: This book studies the evolution of university-based teacher education by considering emerging, alternative approaches in England and the United States. 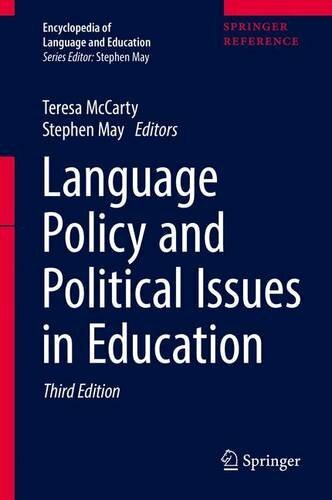 9783319023434 | 3 edition (Springer Verlag, March 29, 2017), cover price $299.00 | About this edition: In this third, fully revised edition, the 10 volume Encyclopedia of Language and Education offers the newest developments, including an entirely new volume of research and scholarly content, essential to the field of language teaching and learning in the age of globalization. 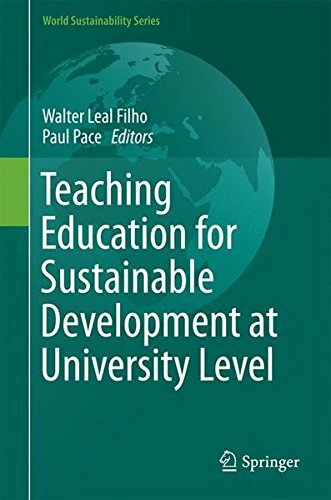 9783319023458 | 3 har/psc edition (Springer Verlag, March 29, 2017), cover price $449.00 | About this edition: In this third, fully revised edition, the 10 volume Encyclopedia of Language and Education offers the newest developments, including an entirely new volume of research and scholarly content, essential to the field of language teaching and learning in the age of globalization. 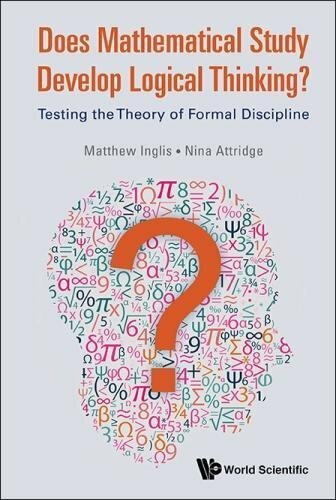 9781786340689 | World Scientific Pub Co Inc, February 20, 2017, cover price $85.00 | About this edition: "The authors particularly attend to protecting positive correlations against the self-selection interpretation, merely that logical minds elect studying more mathematics. 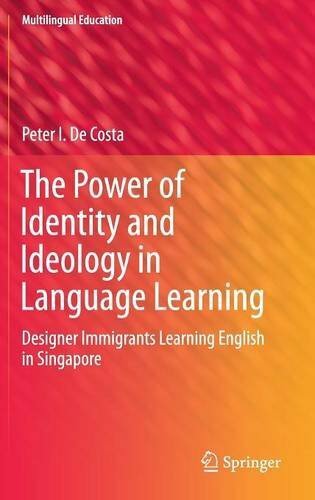 9783319302096 | Springer Verlag, May 20, 2016, cover price $99.99 | About this edition: This critical ethnographic school-based case study offers insights on the interaction between ideology and the identity development of individual English language learners in Singapore. 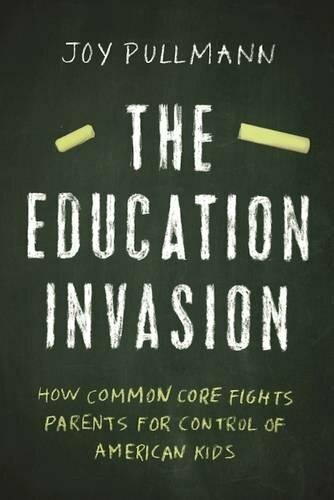 9781594038815 | Encounter Books, January 3, 2017, cover price $25.99 | About this edition: Most Americans had no idea what Common Core was in 2013, according to polls. 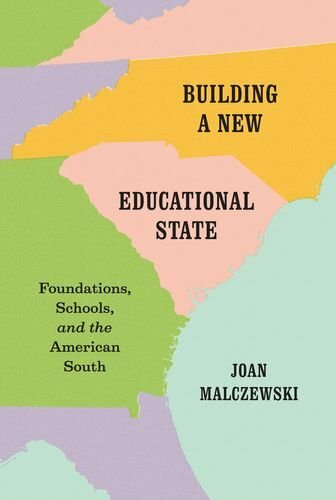 9780226394626 | Univ of Chicago Pr, December 2, 2016, cover price $55.00 | About this edition: Building a New Educational State examines the dynamic process of black education reform during the Jim Crow era in North Carolina and Mississippi. 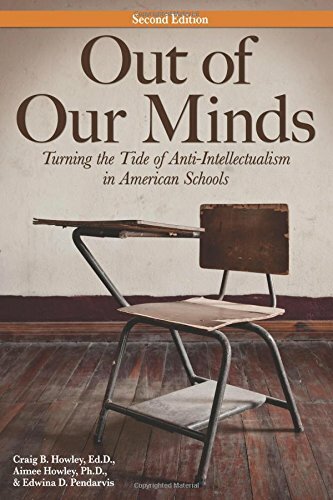 9781618216007 | 2 revised edition (Prufrock Pr, December 1, 2016), cover price $34.95 | About this edition: This second edition of the often-cited book on anti-intellectualism, Out of Our Minds, focuses on U. 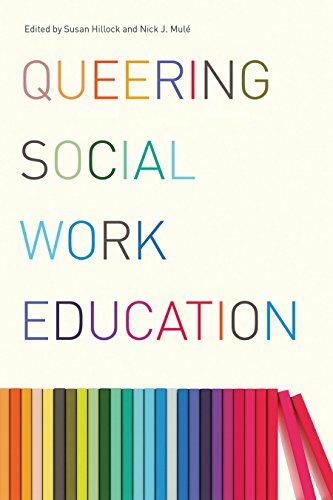 9780774832694 | Univ of British Columbia Pr, December 1, 2016, cover price $99.00 | About this edition: The first book of its kind in North America, Queering Social Work Education combines LGBTQ history and personal narratives from a diverse range of queer social work educators and students with much-needed analyses and recommendations. 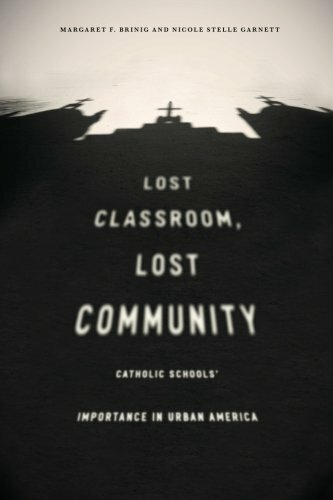 9780226122007 | Univ of Chicago Pr, April 11, 2014, cover price $45.00 | About this edition: In the past two decades in the United States, more than 1,600 Catholic elementary and secondary schools have closed, and more than 4,500 charter schools―public schools that are often privately operated and freed from certain regulations―have opened, many in urban areas. 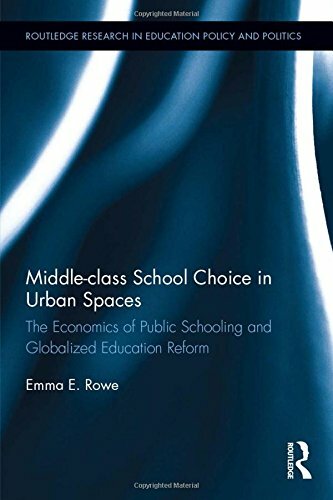 9780226418438 | Reprint edition (Univ of Chicago Pr, November 23, 2016), cover price $27.00 | About this edition: In the past two decades in the United States, more than 1,600 Catholic elementary and secondary schools have closed, and more than 4,500 charter schools―public schools that are often privately operated and freed from certain regulations―have opened, many in urban areas. 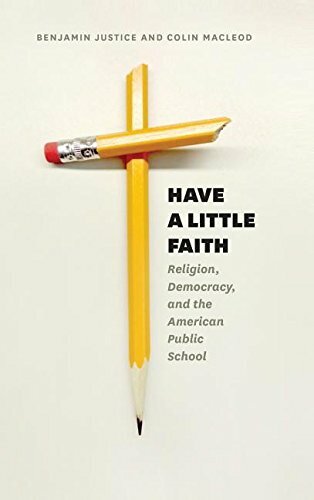 9780226400310 | Univ of Chicago Pr, November 7, 2016, cover price $68.00 | About this edition: It isn’t just in recent arguments over the teaching of intelligent design or reciting the pledge of allegiance that religion and education have butted heads: since their beginnings nearly two centuries ago, public schools have been embroiled in heated controversies over religion’s place in the education system of a pluralistic nation. 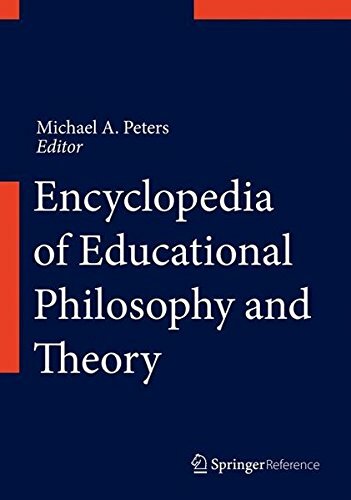 9780226400457 | Reprint edition (Univ of Chicago Pr, November 7, 2016), cover price $22.50 | About this edition: It isn’t just in recent arguments over the teaching of intelligent design or reciting the pledge of allegiance that religion and education have butted heads: since their beginnings nearly two centuries ago, public schools have been embroiled in heated controversies over religion’s place in the education system of a pluralistic nation. 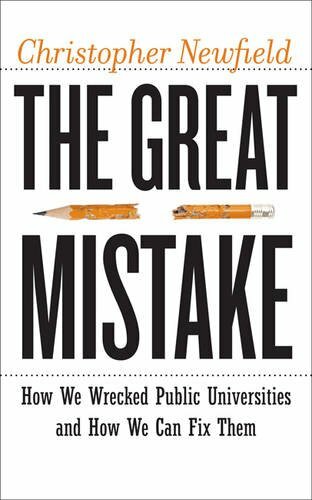 9781421421629 | Johns Hopkins Univ Pr, November 1, 2016, cover price $32.95 | About this edition: Higher education in America, still thought to be the world leader, is in crisis. 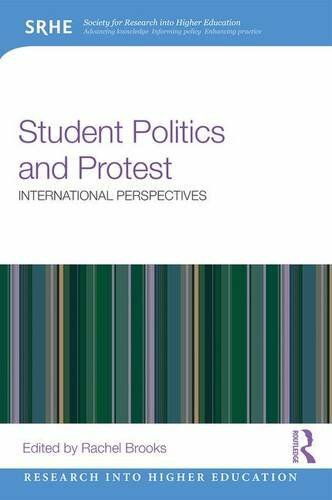 9781138934955 | Routledge, October 25, 2016, cover price $160.00 | About this edition: Despite allegations of political disengagement and apathy on the part of the young, the last ten years have witnessed a considerable degree of political activity by young people â much of it led by students or directed at changes to the higher education system. 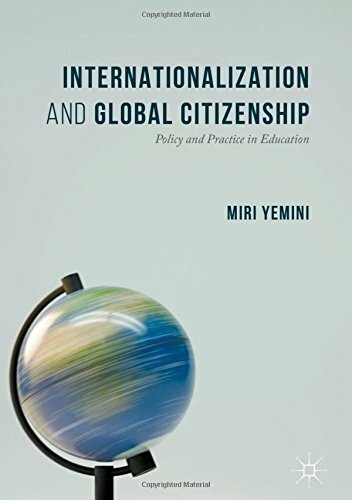 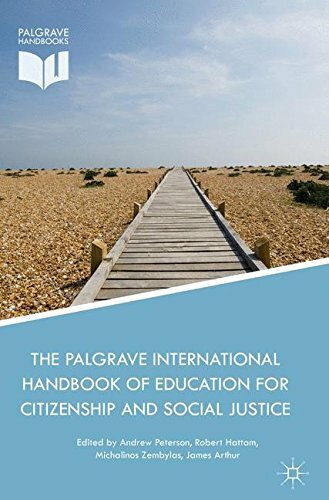 9781138934979 | Routledge, October 25, 2016, cover price $48.95 | About this edition: Despite allegations of political disengagement and apathy on the part of the young, the last ten years have witnessed a considerable degree of political activity by young people â much of it led by students or directed at changes to the higher education system. 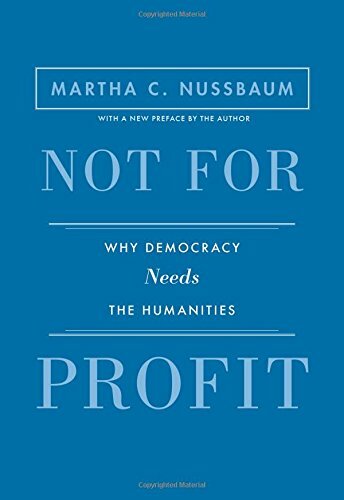 9781451699234 | Simon & Schuster, October 6, 2015, cover price $26.00 | About this edition: From the director of Race to Nowhere, the popular 2010 documentary on our education system that has become a long-running grassroots phenomenon, and a new film, Beyond Measure, comes a groundbreaking book for parents, students, and educators on how to revolutionize learning, prioritize children’s health, and re-envision success for a lifetime. 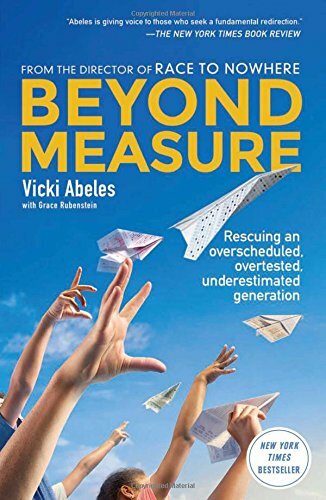 9781451699241 | Reprint edition (Simon & Schuster, October 25, 2016), cover price $16.00 | About this edition: Now in paperback, the New York Times bestseller from Race to Nowhere director Vicki Abeles about how our schools can revolutionize learning, prioritize children’s health, and re-envision success for a lifetime.